Accomplice. Mentor. Savior. And now, Enemy of the State. 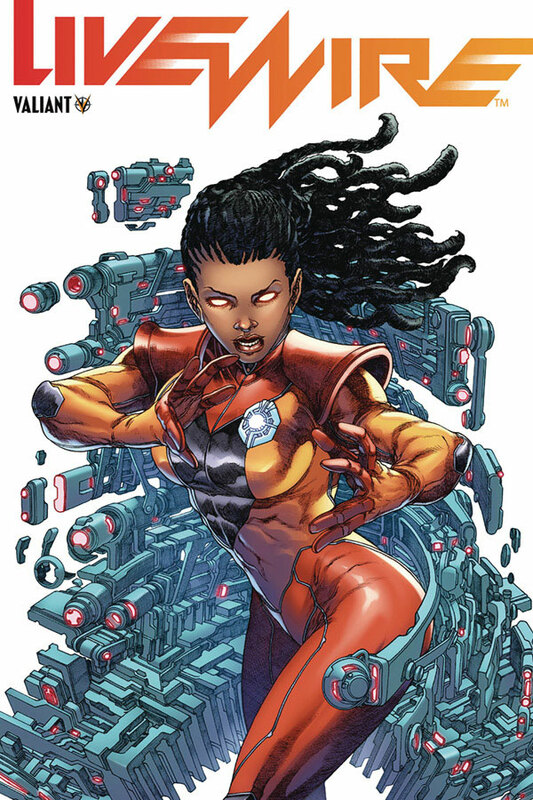 Seeking to protect other vulnerable super-powered psiots like herself, Livewire plunged the United States into a nationwide blackout with her technopathic abilities, causing untold devastation. After choosing the few over the many, she must now outrun the government she served – and those she once called allies. With the whole world hunting her, what kind of hero will Livewire be… or will she be one at all?